Head Personal Trainer – Sharon graduated in 2001 with an Advanced Diploma in Naturopathy after 4 years of study. She is continually furthering her education gaining certificates in Live Blood Analysis, RBTI Analysis (Urine and Saliva). 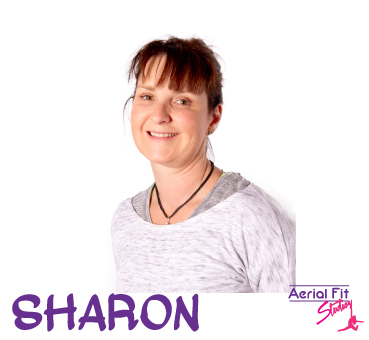 Sharon also has certificate 3 and 4 in fitness, whole body massage, reflexology, Biomesotherapy and regularly attends seminars to keep up to date in the field of Naturopathy and Personal Training. In recent times she lectured in iridology at the Australian College of Natural Medicine. Sharon is a Member of the ANPA (Australian Naturopathic Practitioner’s Association) and a member of Kinect (Fitness Industry). In 2003 Sharon competed in the ANB natural body sculpting competition, placing 3rd. Having a passion to help people succeed in a healthy lifestyle is one of the focuses of her practice. She believes it’s extremely important to educate and support her client’s journey to achieve their goals. Now in her 40’s, she continues to live and love a positive engaging life, enjoying all it has to offer. Sharon’s philosophy as a Naturopath is to work together with her clients as a team in helping to achieve their goals.